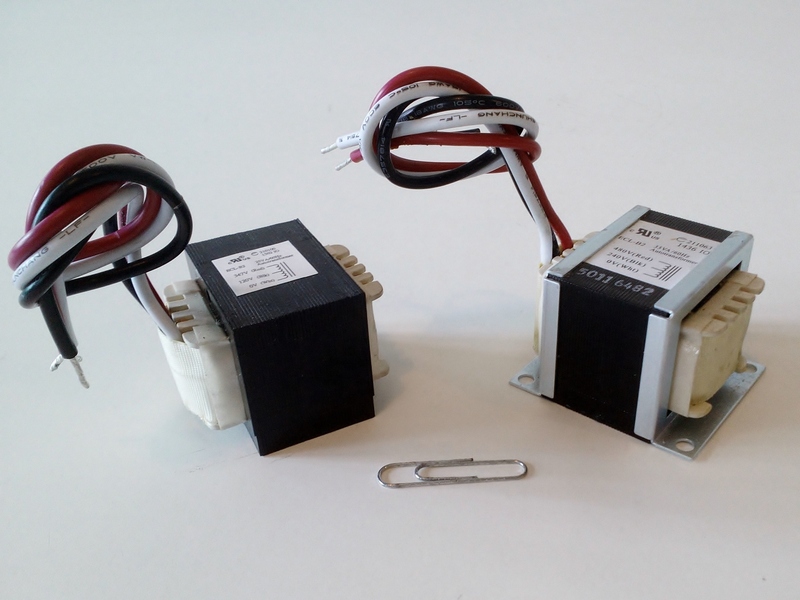 These are the smallest size of these versatile step-down autotransformers. This image shows the Open Internal Style parts with or without brackets. Refer to the Slim Line table of parts for further details on ratings and links to specifications.